The Australian Aeronautical Velocity Challenge (AAVC) finals were held at the University of Wollongong earlier this month. The AAVC is a STEM initiative of the University of Wollongong and gives students the opportunity to explore aeronautics by constructing, decorating and flying bottle rockets, power-anchored planes and drones. The event started in 2014 with just four NSW High Schools. From these humble beginnings the Challenge has grown into a national competition with dozens of schools participating. Tools for Schools proudly participated in the AAVC finals as a major sponsor. 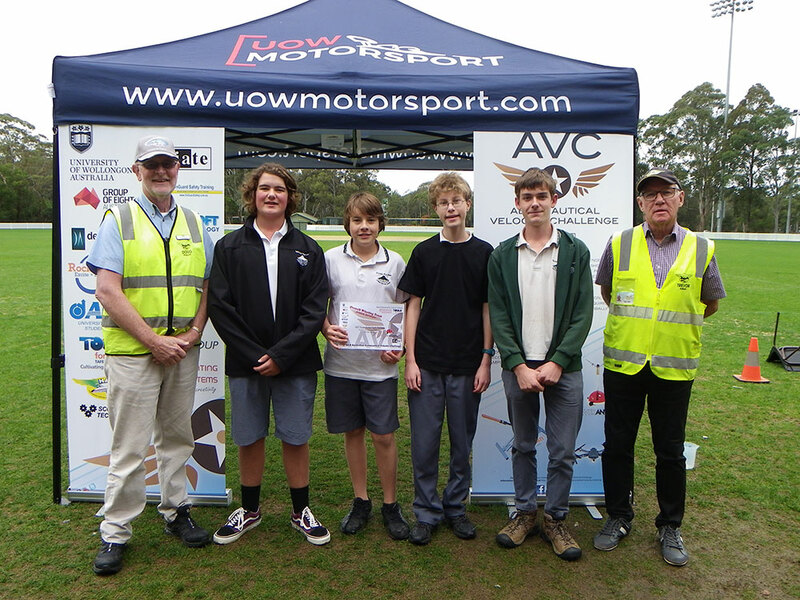 Congratulations go to Griffith High School for being the Overall Winning Team – Distance (Rockets), and Ulladulla High School for being the Overall Winning Team – Junior Division (Planes). 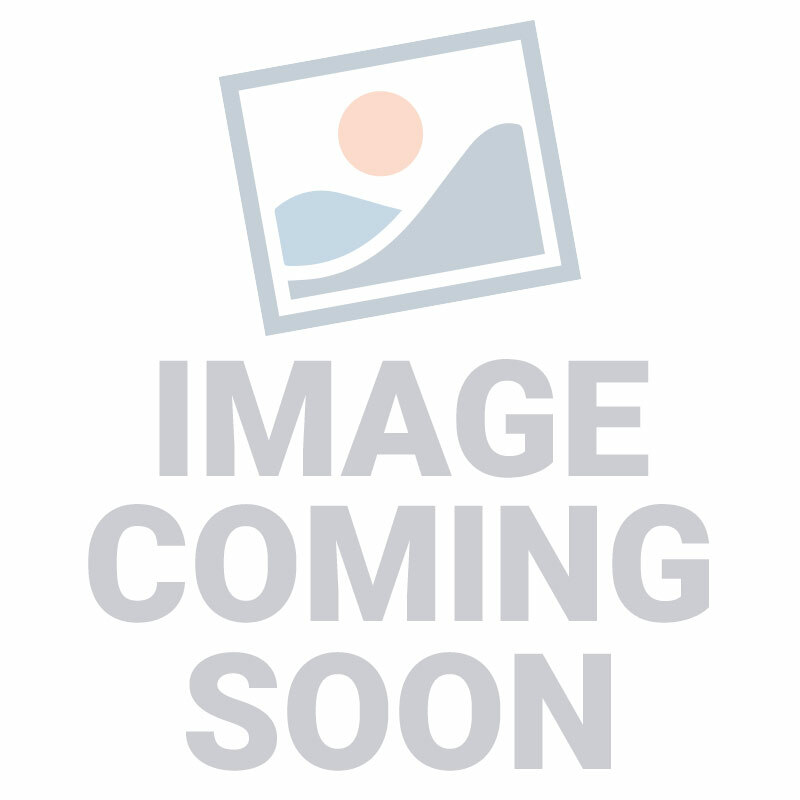 For their outstanding achievements both schools received $500 of tools form Tools for Schools.